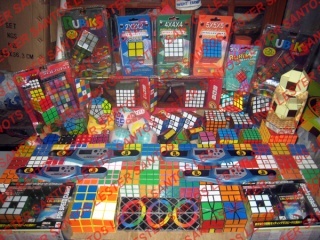 all about filipino rubik's cube enthusiasts in speedcubing. wow, it's a great news for us! congrats and keep on cubing! malay niyo in 2 weeks time mag number 1 tayo! This should have been lower if the site was registered last year. Thanks to that someone who added this site and be ranked then making us all proud! UnscarreD1925 wrote: This should have been lower if the site was registered last year. Thanks to that someone who added this site and be ranked then making us all proud! And I know who that was. sana tumaas pa ranking ng PCA!! Ang saya saya noh!? more cubing! CUBE and CUBE until you CUBE nomore! great , parang gremlins lang yan bigla nalang dadami , galing talaga ng mga pinoy basta tungkol sa net.